Harry here. Today, RSG senior contributor Christian Perea takes a look at TurboTax Self-Employed, one of the top options if you’re looking to self-file your taxes and reviews how it works, how much you can save and more! 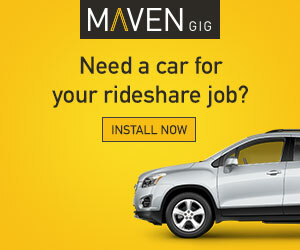 Dealing with taxes as a rideshare driver can seem intimidating, but it doesn’t have to be. Our 2017 survey showed that 54% of our readers “self-file” their rideshare taxes, and many of them use online filing services to do so.  Your two most important tools during tax season: Turbotax to file your taxes and a mileage tracking app to keep track of your miles! This year, we’ve partnered with TurboTax and QuickBooks Self-Employed to walk you through the filing process. If you end up using our link, you’ll save $20 when you file your taxes and score a year of QuickBooks Self-Employed for free (it’s usually $10/month). The best version of TurboTax for rideshare drivers is TurboTax Self-Employed since it’s tailored towards independent contractors. So if you drive for Uber or Lyft or deliver for Postmates or DoorDash, this is the product you may want to use. We’ve been testing it out over the past few weeks and found it makes filing taxes pretty painless, and has some cool features like SmartLook (Live Help) and bank account syncing via ExpenseFinder™ that make it stand out from its competitors. If you’ve ever used TurboTax, then the ‘Self-Employed’ version is very similar, but it can also handle all of the business related deductions that you will want to take from driving. Also, if you drive for multiple services, you’ll be able to input multiple 1099s. It can also handle all of your personal, property and investment related taxes. What is TurboTax Self Employed? 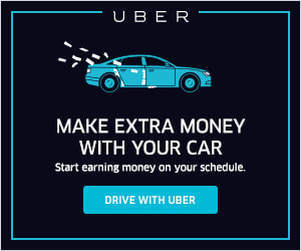 It’s important to note that even if you drove part-time for Uber and have a normal job with a W-2, you will still need to use this version of TurboTax in order to file a Schedule C.
A lot of drivers get confused by the fact that Uber and Lyft report your gross income but, if you follow our tax guide, you’ll know that all you have to do is deduct your Uber fees, tolls and commissions (included on your 1099 summary) to make sure the net income is exactly what Uber paid you for the year. TTSE has many options to make locating expenses easier. Once you’ve entered in your rideshare income, you’ll want to find as many deductions based off of your operating expenses as possible. This includes things like your vehicle mileage, cell phone plan, auto loan interest, and more. TurboTax Self-Employed will walk you through those deductions and ask you specific questions in order to bring your tax bill down. This is also where it will really pays to keep good records throughout the year using something like QuickBooks Self-Employed to track everything. If you paid for the TurboTax + QBSE bundle, you can import all of your expenses and mileage deductions right into TurboTax Self-Employed. Intuit’s bread and butter is making complicated things simple to understand. I’ve used it since 2007 when I filed my first tax return for this reason. Entering my 1099s and expenses on TurboTax Self-Employed was pretty easy and it also did a good job explaining how and why I should take certain deductions. For example, TurboTax Self-Employed automatically calculated whether it would be better to take the Standard Mileage Deduction vs. The Actual Expenses deduction after asking a few important questions. It then used the percentage of the miles I drove for Uber to figure out how much of my Auto Loan Interest I could deduct. At the end, it provided an accurate explanation of how it calculated my auto loan interest deduction. SmartLook will connect you with a live credentialed expert in self-employment taxes. You connect via phone at first, but they can also take a glance at your progress via video-chat and help you do your taxes in real-time. Note: They will always ask permission before they access your account and even then they can ONLY see the tab/screen you are using for TurboTax. I gave it a test by requesting that an agent call me. You do this by clicking on Contact –> Contact Us –> Get a Callback within the TurboTax browser. You then enter your information for them to call you back. I got a call instantly on 2/1/17 and was talking to a SmartLook-er in about 30 seconds. This was on February 1st though, so their agents will probably be a lot busier as the tax deadline approaches. Your best bet is to do things early so you get the best access to agents. Intuit also confirmed with me that those using TurboTax Self-Employed get priority access to a SmartLook agent. What did I ask the agent? I asked the agent what “miles” constitute deductible miles for an Uber driver, and they explained that as long as I was available to accept a ride, I could deduct my miles (even with Destination Filter on). This was a good answer, although it could have been a little more specific around miles between rides or when logged out of the app and re-positioning (these miles are also deductible). Yet it was still accurate and they seemed to understand the nature of our business better than I expected. Instead of ‘Do It Yourself’ (where there’s uncertainty) or Do It For Me (which is expensive), SmartLook enables a new ‘Do It With Me’ approach, which is the best of both worlds. If you kept little or no records of expenses, the ExpenseFinder tool is going to be a big deal. You can connect this with your bank account and it will scan that account for the ENTIRE YEAR and present you with a bunch of potential deductions. Once it did its scan, I was able to figure out how much I spent on my car for all of 2016 in about 30 minutes (see below). If you didn’t keep any records than it may take a while to sort through every transaction, but it is worth doing to get higher deductions. This is the landing screen for ExpenseFinder that shows up if you want to Import your transactions from your bank account (and didn’t use QBSE). If you have been using QuickBooks Self-Employed throughout the year, then you can simply import your numbers from QBSE instead and skip this since you have already been tracking everything there. First off, congratulations on your refund! You probably tracked all of your mileage and expenses this year. Once you e-file, it usually takes a week or so for you to get your refund after the IRS approves your return, and there shouldn’t be any fees added on. You can choose to receive your refund by check, direct deposit to your bank account, or on a Visa gift card. I usually go for the direct deposit option. If you owe the IRS money at the end of filing your taxes, it’s not the end of the world. You will still want to file your taxes on time to avoid any penalties or digging yourself into a tax-hole that will keep you up late at night. It would be worth your time to go back and make sure you captured all of your rideshare deductions and expenses on your tax return. You should also review your mileage logs. This is when it really pays off to keep good records in QuickBooks Self-Employed. You can ask the IRS for a payment plan within TurboTax Self-Employed: Here’s how. Automatic Mileage Tracker built into their mobile app that will create reports on your driving. Sync with your bank accounts, and create “rules” that automatically file things under expenses (think car insurance, car payment, etc). Take pictures of receipts for business expenses. Export all of your data to TurboTax next year for your business and mileage deductions. 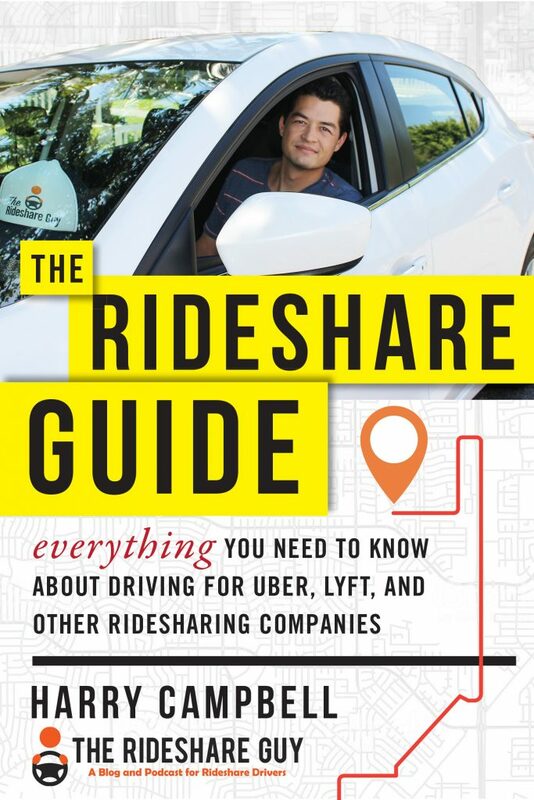 Intuit is one of the first companies to advertise on the blog, and we share a common mission in promoting financial wellness for rideshare drivers. 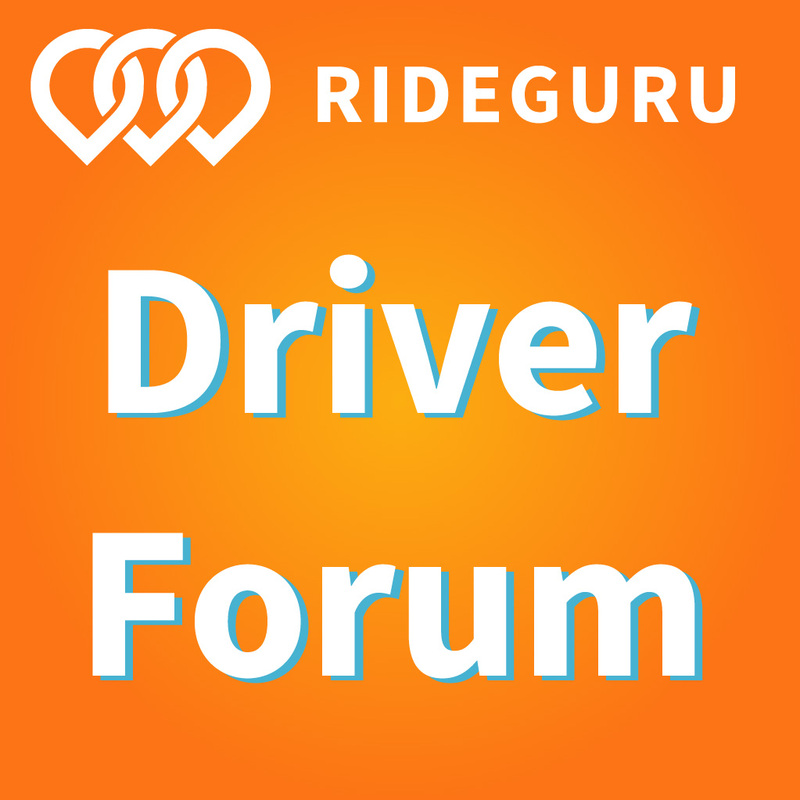 Their support allows us to spend time researching and building articles around rideshare expenses, taxes, how to deduct your miles, and monitoring the hidden costs of driving. I’ve also personally used TurboTax since I was 18, Harry uses Quickbooks to run his books and it’s a product that we both stand behind. You can use our link to get started with TurboTax Self-Employed. You don’t have to pay anything until the very end when you file. It’s worth it for the free subscription to QuickBooks Self-Employed alone and will get you setup to keep your books tight and shiny in 2017. TurboTax Self-Employed is normally $114.99. Using our link gets it for $94.99 and includes a year of QuickBooks Self-Employed for free ($120 value). Do you have any questions about TurboTax Self-Employed that I didn’t cover? Let me know in the comments.